The ‘Get Britain Cycling’ report by the All-Party Parliamentary Cycling Group has secured a debate in the House of Commons on the 2nd September. Having previously written to my MP, Frank Dobson, about cycle safety and received a lukewarm response, I’ve decided to try again. My letter, which is a personalised version of the one British Cycling provide, is below. I shall update with a response, if I get one. You may recall that I wrote to you back in November last year to draw your attention to The Times newspaper’s cycle safety campaign ’Cities fit for Cycling’. Following this campaign and the ’Get Britain Cycling’ report recently released by the All-Party Parliamentary Cycling Group, there will be now be a debate in the Main Chamber on the first day after the summer recess, 2nd September between 7 and 10pm. As one of your constituents I urge you to attend. We are lucky to live in one of the better areas in London for cycle infrastructure but even with this there is still work to be done, as the recent death of a cyclist in Holborn shows. In your previous letter to me you referenced cyclists jumping red lights. I understand that this is a nuisance for many, but this is no reason not to help the vast majority of law-abiding cyclists to have more space and safer routes. Cycling has enormous potential benefits, for our health, our economy, our environment and our quality of life. 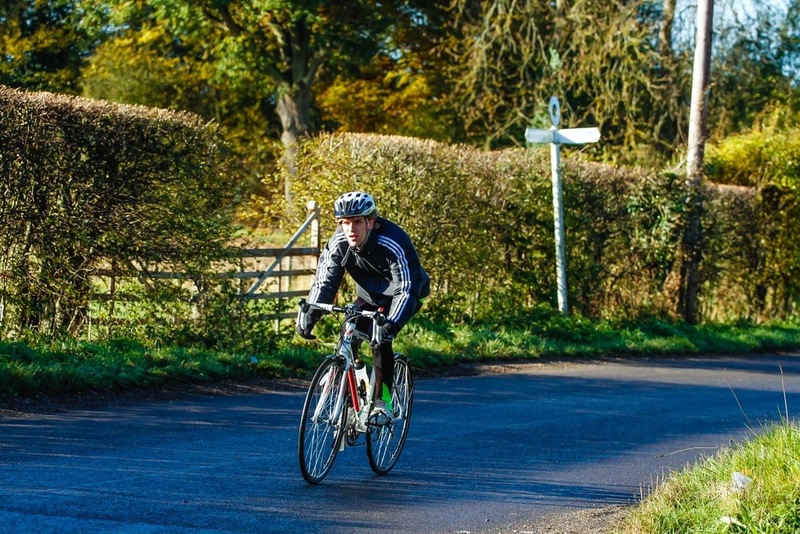 Now is an ideal time to start realising those benefits, with interest and participation in cycling at an all-time high following Britain’s Olympic and Tour de France successes. The Times’ ‘Cities fit for Cycling’ campaign has also galvanised support for better conditions for cycling; nearly 70,000 people have signed the e-petition and the report has received support from David Cameron, Nick Clegg, Ed Miliband, Sir Dave Brailsford, Sir Richard Branson, Lord Sugar and Edmund King. To date, there has been no clear announcement on the Government’s plan for cycling and this is a chance to demonstrate that Parliament understands the countries need for political leadership to make cycling all it can be in this country. This report sets out a clear action plan and has received near unanimous support. The ‘Get Britain Cycling’ report recommends an increase cycle use from less than 2 per cent of journeys in 2011, to 10 per cent of all journeys in 2025, and 25 per cent by 2050. Around the country communities are looking for leadership on this issue and to be effective the next steps must be led from the very top. I hope to see your contribution to the debate, ensuring the cycling boom in London can will continue and improve life in the capital for all. EDIT: Just found this Research Briefing Note on UK road cycling by the House of Commons Library. It contains a breakdown of cycling injuries by constituency. I wish I’d pointed this out to Mr Dobson in the letter, as our constituency does not come out well from this. Thank you for your recent letter about cycling safety. There have been many well reported cycling fatalities on London’s roads of late, including the fatal accident on Holborn some weeks ago. Irrespective of whether of not the extra reporting of these deaths reflects an actual increase in the number of accidents, it is clear that more must be done to improve road safety for cyclists, as well as for other road users. Whilst it is undoubtedly true that we were already some way behind the safety standards of some other Europeans[sic] nations, I feel that part of the problem may also lie in the confused cycling policies that have been introduced by the Mayor of London who has done little to improve cycler[sic] safety. Many of his policies are actually having the opposite effect. The introduction of the Cycle Superhighways, for instance, has encouraged cyclists onto dangerous and busy roads, with the sole protection being provided by a thin strip of paint. Unsurprisingly, this policy has already led to several collisions and deaths, with Cycle Highway[sic] 2 having recently been branded as “far from fit for purpose” by a group of air ambulance emergency care doctors. 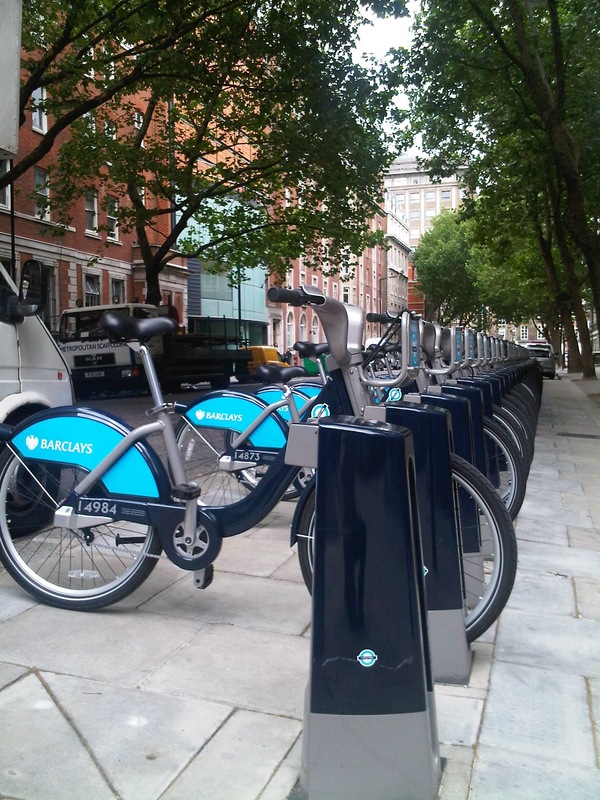 Little has also been done to improve the safety of cyclists using the deliberately mistitled “Boris Bikes” with the Mayor repeatedly rejecting calls for them to be provided with helmets, despite the obvious added safety that this would provide. Cycling in London needs an overall strategy and a cycling network instead of a patchwork. Boris Johnson once claimed that a “critical mass” of cyclists would make the roads safer, but it is clear we need more than catchphrases from spin doctors if we are to improve safety on London’s roads. I have therefore written to the Mayor of London to ask what steps he is taking to address these issues and will write to you again once I have received a response. With so many points to address in this letter, I’m almost not sure where to start. The fact that he doesn’t reply to any of the points in my letter suggests this is a form letter sent in reply. On the one hand, this is positive, as to receive so many letters about cycling as to warrant a standard response means it must be on his radar. On the other hand, I am disappointed that he has not mentioned whether he will attend Parliament next week for the debate. By lambasting the Cycle Superhighways as having the “sole protection…a thin strip of paint”, I can only assume he supports a full “Dutch-style” segregation and the LCC’s “Love London, Go Dutch” campaign. The letter then veers off into the helmet debate, the benefits and disadvantages of which I don’t want to get into. Suffice to say, it isn’t always as obvious you’d think what the true benefits of wearing a helmet are. The rest of the letter is mostly party political bleating between himself (Labour) and the Mayor (Conservative), to which I shan’t respond. As for London having an overall cycling strategy, will shall see how Andrew Gilligan, the cycling commissioner fairs during this first year in office. Back in November, the excellent Julian Huppert MP and colleagues from the All Party Parliamentary Cycling Group submitted a motion to the House of Commons, entitled Get Britain Cycling. The motion supported cycling in general and particularly the Cities fit for Cycling campaign being run by the The Times. Both the motion and The Times campaign seemed worth supporting, so I fired off a letter to my MP, the Rt. Hon. Frank Dobson, asking him to sign the motion. I am writing to draw your attention to the excellent ’Cities fit for Cycling Campaign’ run by The Times newspaper, and publicly accessible at http://www.thetimes.co.uk/tto/public/cyclesafety/, as well as Early Day Motion 679: Get Britain Cycling, proposed by Julian Huppert and others from the All Party Parliamentary Cycling Group. Within the constituency, we are lucky to have relatively good cycling infrastructure in some places; segregated cycle paths, 20mph areas and advanced stop lines at many junctions. However, we are also home to some terrible junctions that are very difficult to navigate by bike, such as the junction between Torrington Place and Tottenham Court Road, where the cycle lane weaves from the right-hand side of traffic to the left-hand side, or much of the one-way system around Kings Cross station which has already claimed lives. I think you will agree that these aims are both possible and sensible. I acknowledge receipt of your letter dated 9 November about the Cities Fit for Cycling campaign. I apologise for the delay in replying. I have already signed the Early Day Motion 679 that you refer to in your letter under the provision everyone believes that to strengthen road traffic law and its enforcement applies to cyclists jumping lights and riding on pavements. So whilst Frank Dobson has signed the motion, it is only because he believes cyclists are part of the problem, not part of the solution to sustainable transport in London. I expected better from a man who was once the Shadow Transport Secretary and whose stated interests include Central London and transport. Giving my bike its first real spin around Cliddesden yesterday, as part the Evans Cycles Ride it! sportive. Around 84km in 4h16, which I didn’t think was bad at all for a beginner. Having had problems with Evans whilst I was buying the bike a few months back, I must say that the event was well organised and the staff seemed very nice, so I would recommend this series of events which tours the country. I certainly will be going to another of the ones near me. The photo was taken by Mick Hall.